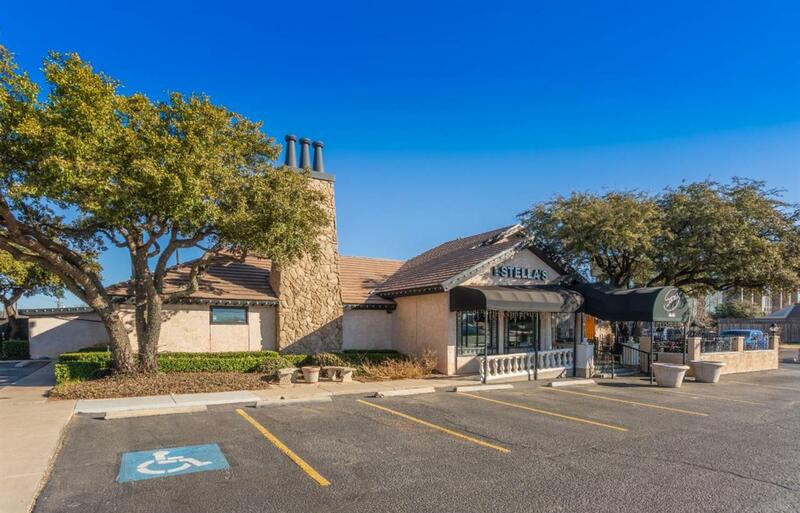 Iconic Lubbock restaurant - Stella's is relocating. The real estate is currently for sale including an additional acre of land adjacent to the property. All FF&E is negotiable and extra land can be sold separately or as a package. The building boasts 6,310 Sq Feet and is conveniently located in central Lubbock in the hard corner of 50th and Utica Avenue. The main dining area seats 140, plus a private dining room for events or overflow. Includes a large bar w/seating for 60 and live music. Off the bar is an outdoor patio w/seating for 40. More than ample room for parking.